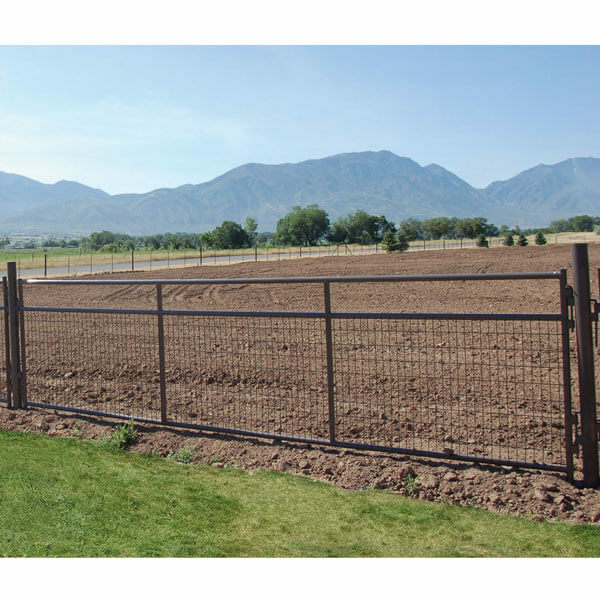 Designed to meet the H-15, H-20, U-54, and U-80 specifications , these cattle guards are used and recommended by State and Federal agencies. 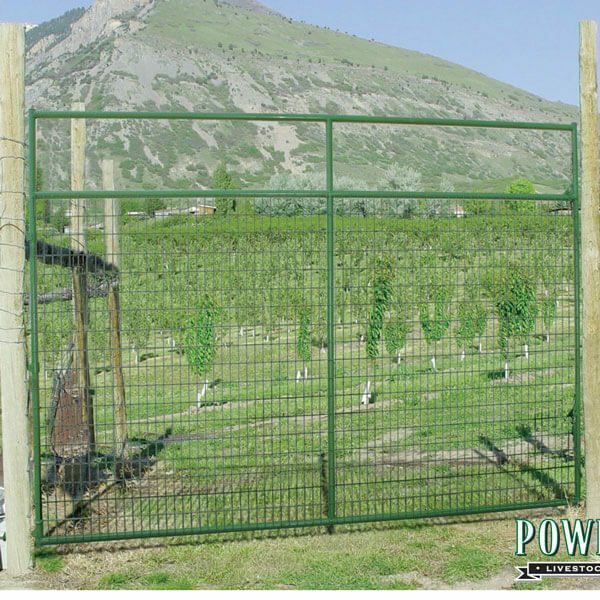 These guards are available in lengths of 8 feet, 10 feet, 12 feet, and 14 feet. 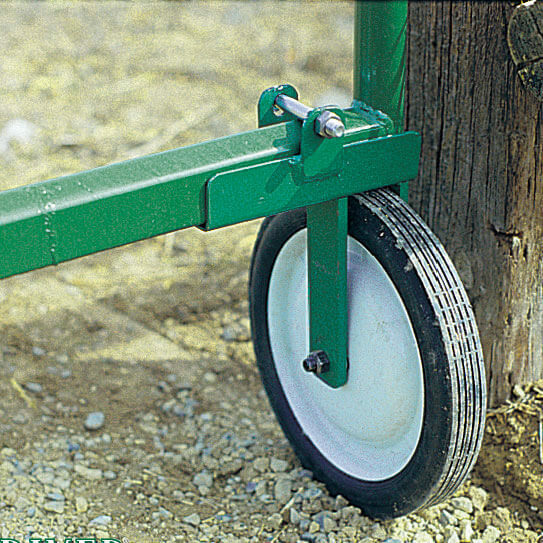 They can be installed end-to-end to meet your road width requirements. The H-15 and H-20 are also available in a 7-foot 5-inch road length. Other options include a three rail clean out section (except on the U-80), end wings and steel posts. 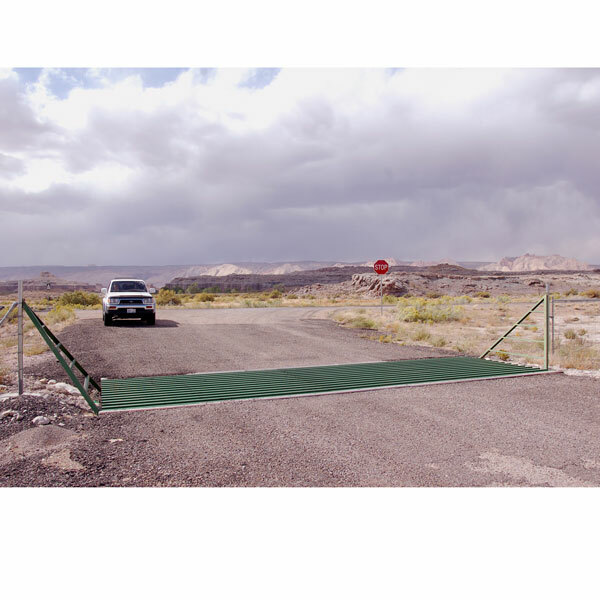 The cattle guards are Powder Coat painted green in a standard order. They can be special ordered in a Powder Coated safety yellow if desired. The ratings for each category are as follows. A 30% safety factor for impact has been assessed. The H-15 is rated at 12 tons per axle. The H-20 is rated at 16 tons per axle. The U-54 is rated at 25 tons per axle. The U-80 is rated at 30 tons per axle.